When you are having a bad hair day, it is easy to fall into the trap of “it’s not me – it’s them!” attitude. It’s the barber who didn’t do a good enough job. It’s the shampoo or conditioner that’s rubbish. It’s the hair styling product that doesn’t fulfil its promise. But…is it really only external factors that are making people look away as soon as they catch a glimpse of your ‘do – or could your actions be contributing to your bad hair days too? This may be hard to admit, but we constantly make hair mistakes without even realizing. We don’t think of certain aspects of our hair styling routine as that important, so we simply go on with our lives expecting the best from everyone else – be it our stylist, our products or even the water we use to wash our hair – yet ignoring our part. 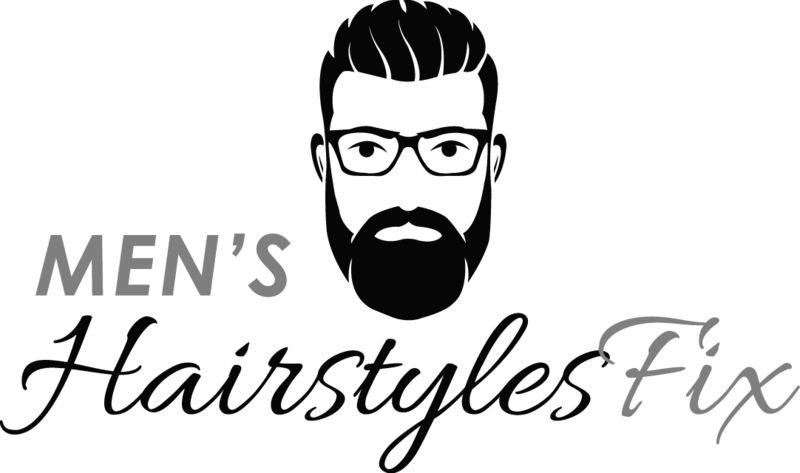 In today’s post, we will be learning about the worst hair mistakes guys make – and how to avoid making them. So – sit back, relax, and learn! When will you learn? You don’t need to wash your hair every day to make it look good, and you really, really shouldn’t. Your scalp is perfectly capable of going a day without a wash – it actually gets pretty frustrated and flaky when you don’t give it a rest. Washing your hair every day results in dry and unhappy scalp and could even cause dandruff and other unpleasant stuff. Of course, be sensible here – if you’re doing physical activity and your scalp is absolutely drenched in sweat (ew), then maybe you do need to wash your hair again. But if you haven’t been active – skipping a day won’t do any harm. If your hair feels unpleasant, then use some dry shampoo to freshen things up. It’ll take some getting used to – but once you do, everything will fall into place. Your hair has feelings too, you know. No matter how much you’re rushing – be gentle with it. 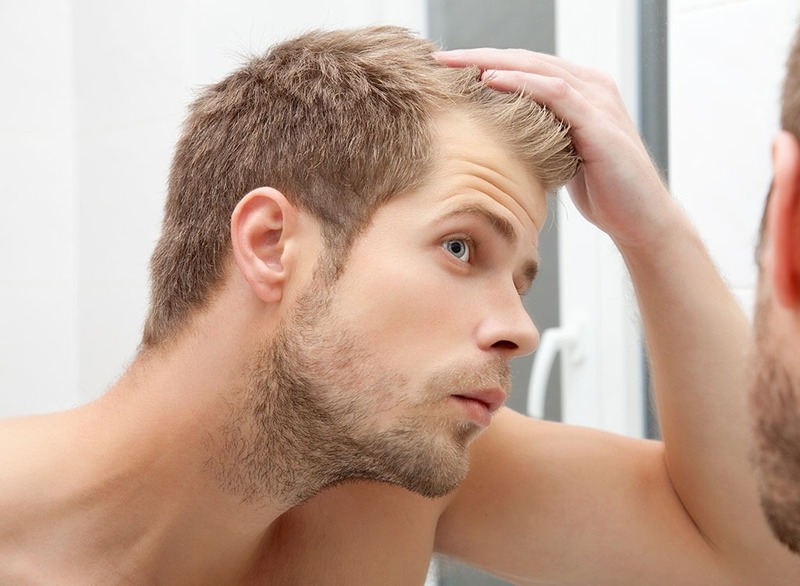 There’s no need to rub it like you hate it – because that damages hair follicles and increases the risk of dandruff. When you’re washing your hair, it should feel like you are giving your head a massage – nice and soft. Rub your head gently with your palms or your fingertips (the padded part, not nails!). This will improve circulation – and just feel very nice. When your hair is wet, nothing goes on it – apart from a towel. You must at least towel-dry your hair before you start applying your styling product, otherwise you risk it all going clumpy. Most products will say that on their packs – and it’s highly unlikely that any of them will say “apply on wet hair”. 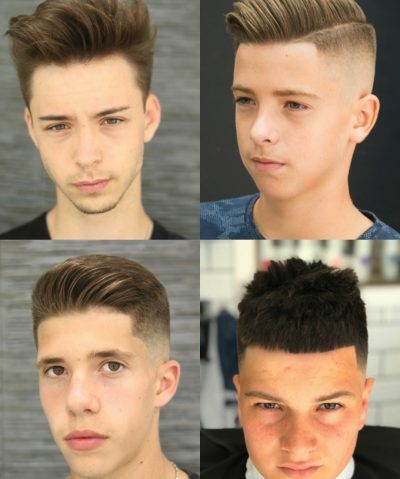 With pomades and waxes, you can of course use them on towel-dried hair – but read the instructions carefully and follow them. Some will look much, much better when applied on dry or very slightly damp hair. There are two reasons you should be careful with how much product you use to style your hair. Firstly, too much product can look plain awful. Nobody likes grease and clumps – so you should really go easy on your product at first. You can always apply more later if you need to touch up – and it’ll most likely look much better. Secondly, using too much of your styling products can result in the product build-up, which doesn’t allow your hair to absorb the natural oils and moisture it needs to be healthy. Don’t let product accumulate on your hair strands by not using too much of it – and use a clarifying shampoo every couple of weeks to remove any excess. There are also simple and more natural product build-up remedies, such as using baking soda or vinegar – but they can be a bit messy, so just a regular clarifying shampoo will save you both time and effort. This is the last – but definitely not least. Probably the worst mistake you could make and you can’t simply undo. 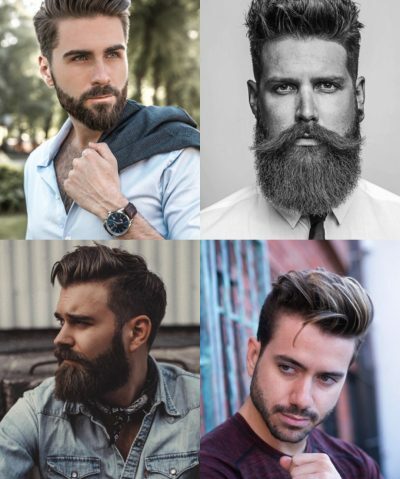 While many hairstyles are versatile and suit a variety of hair types and shapes, there is also a long list of hairstyles that probably won’t suit you. Knowing where not to go is just as important as knowing the hairstyles that work for your face shape and hair type. 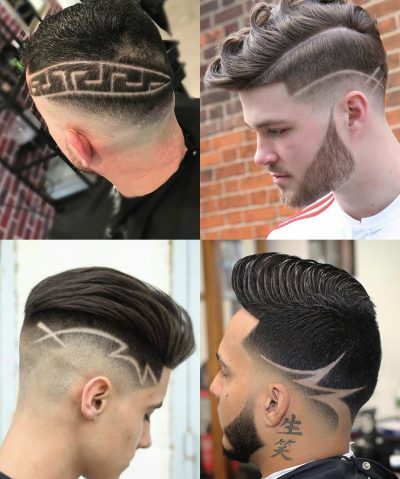 Do you trust your barber? Then he’ll best person to ask for advice. When you next see a barber, discuss with them your facial features and hair type and ask for honest advice. 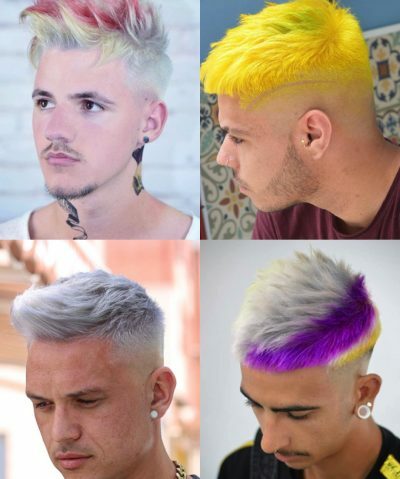 Does the hairstyle you’ve had your eye on for a while work for you? Or is it embarrassingly uncool? You know what friends and family are like – most will tell you it looks “fine” without even looking at you (or is it just my family?). 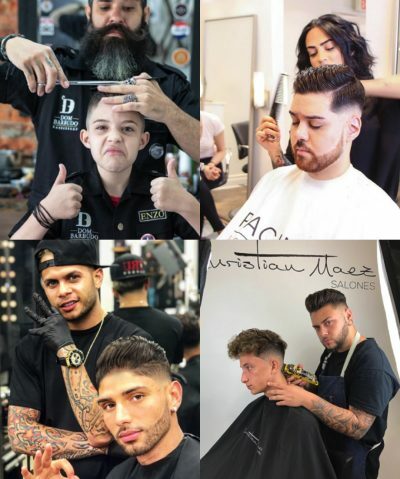 Finding a professional who has been in the business long enough will be the best way to get advice on which hairstyle brings out the best in your hair and features – and which haircuts should really be avoided. There are a ton of ways to make hair look and feel good – but also plenty of ways to mess things up. 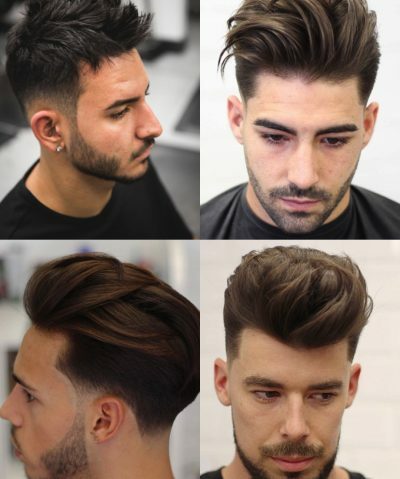 While choosing a good and qualified barber and a shampoo that’ll make your hair feel healthy are important – it’s also crucial to contribute by not making any of these terrible hair mistakes. You got it. Go be better to your hair now!